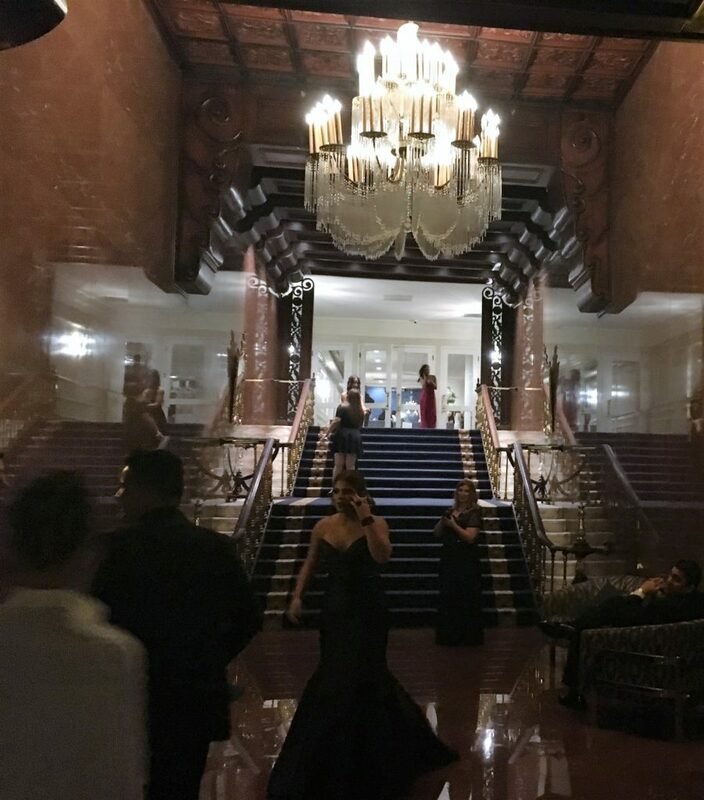 El San Juan hotel offers cozy spots for a romantic evening, and a healthy nightlife for an exciting night out. Saturday night may be filled with fashionable activities like formal school dances (Prom), wedding receptions, or other celebrations. Or check for out some of the upcoming events at the Cabaret lounge. Intricate details are found on every inch of the remodeled luxury hotel. The newly remodeled lobby and entrance are stunning with the dark wood panels. 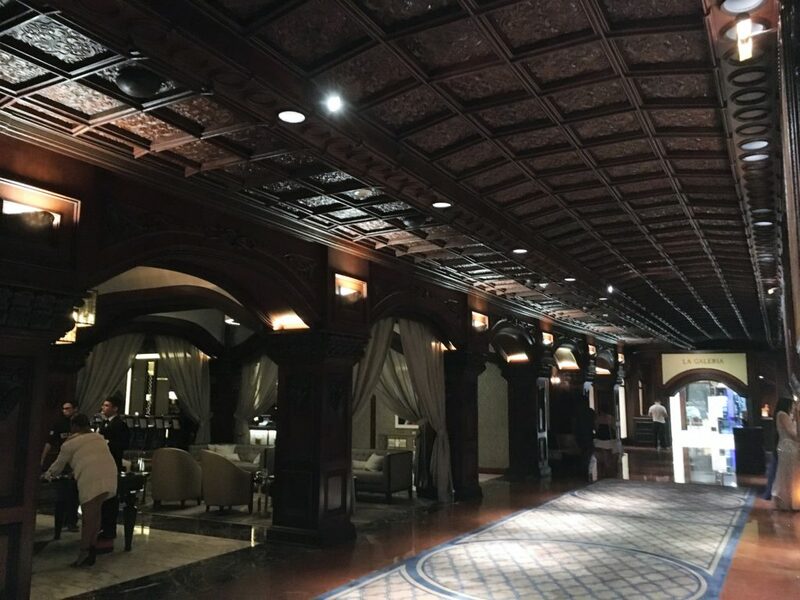 The carved mahogany is one of the original features, hand carved in 1964, covering the lobby ceilings, columns, and vaulted arch over registration area. 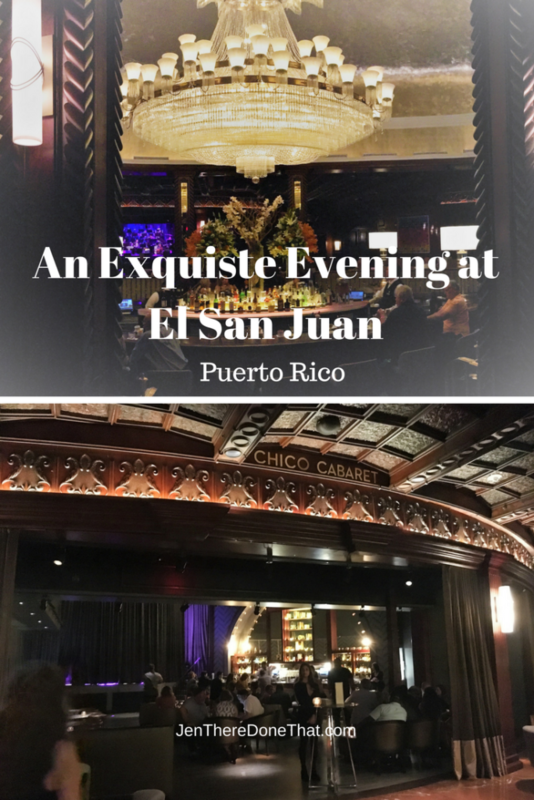 El San Juan resort Hotel in San Juan, Puerto Rico is perfect for an extraordinary evening out in San Juan. Enjoy a pre-dinner drink near the pool or in the cabaret club lounge. There are multiple restaurant options including the recently opened Cana. And no evening would be complete without bottle service and dancing at Brava nightclub. My favorite decoration is the $2.7 million Czech crystal chandelier that dominates the main bar. This is the perfect spot to enjoy a sparkling drink to match the atmosphere. 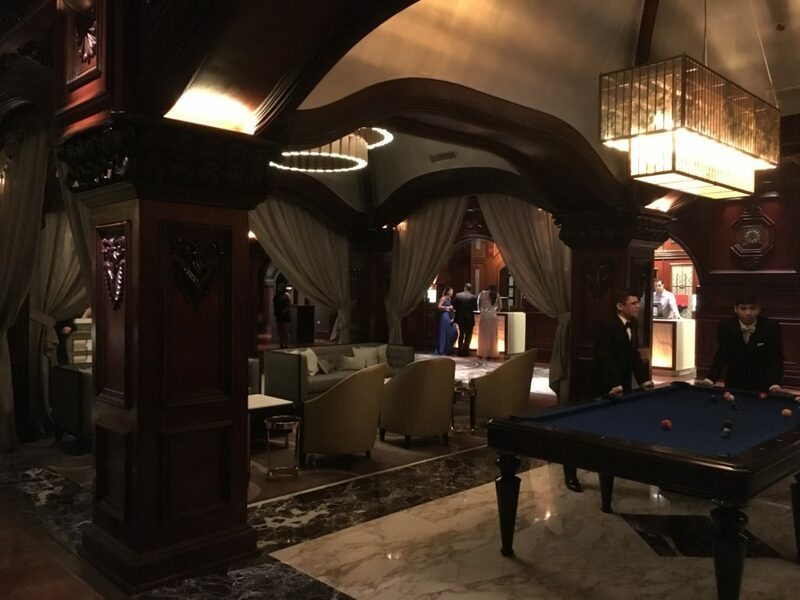 Or stroll over to one of the other bars, including cabaret lounge, or a private salon area for billiards. El San Juan’s signature restaurant is Cana. Featuring locally sourced meat and produce, and a surprising wide variety of vegetarian options. Our party of 10 foodies included two vegetarians and one peanut allergy, which Cana was well equipped to accommodate. 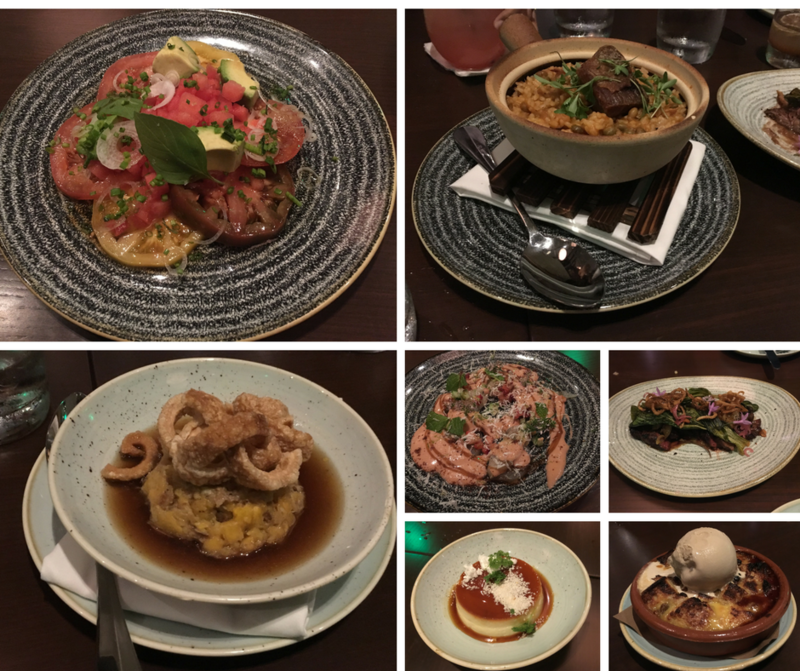 Traditional Puerto Rican cuisine prepared with international flair for a healthy and delicious meal. I was too busy eating and savoring each bite to get a complete description of every dish. I suppose I will have to go back and take better notes over dinner. My dinner at Cana restaurant. I shared (some). The hotel was originally housing for Pan Am airline employees in the 1950’s. The location was specifically selected for fabulous beaches and close proximity to the airport. 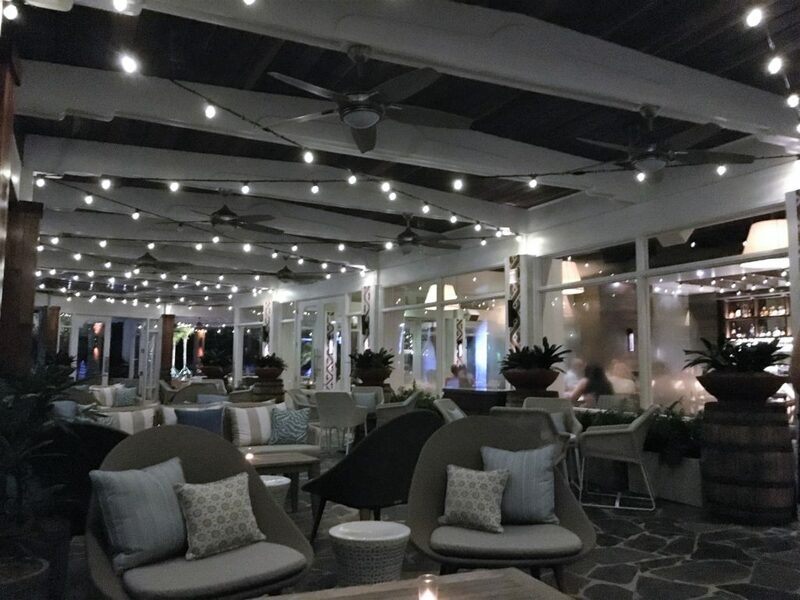 Local residents can enjoy a luxurious evening out on the town, and visitors can enjoy the glamorous setting for a long weekend in San Juan or stopovers between islands. There is poolside Sunday brunch and the spa is undergoing a major remodel and scheduled to open Summer of 2017. I see a Sunday brunch followed by Spa services in my future. Adding those to my already long list of great reasons to visit El San Juan again, soon. I joined these 9 other fabulous Women for our night out of dinner, dancing, and drinking. Be sure to check them out! Agreed. Every detail was luxe!